Genevieve’s Etsy Shop called Drawn2Shoppe, is now open for YOU! 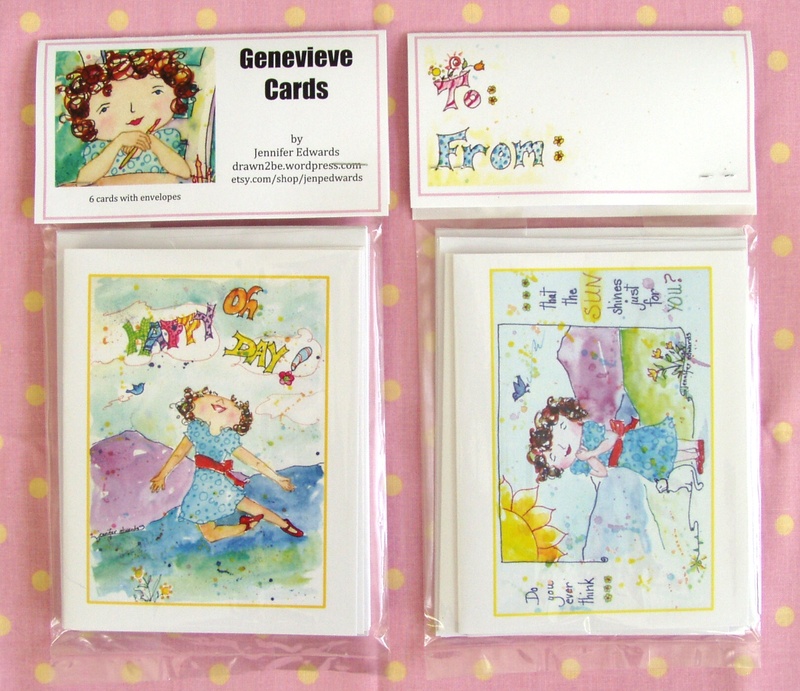 Two giveaways for two lucky folks who spread the word about Genevieve’s new shop! Enter to win! !